Shark Vacuums is a vacuum brand which is trusted, established and well-known. 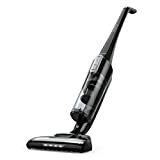 If you want a high-quality vacuum with great cleaning power, for a competitive price, then you’ll love what the Shark brand has to offer. This brand was developed by a small appliance manufacturer, SharkNinja Operating LLC, which is renowned for its innovative cleaning appliances. Shark Vacuums has Canadian roots and its parent company, SharkNinja, has been in business since 1995. Today, this parent company is run out of Massachusetts. However, it was launched in Montreal, Canada. To help you learn more about Shark Vacuums, let’s look at the features of each collection. Once you’ve discovered the myriad advantages of these superb vacuums, you may be tempted to order one for yourself. This collection consists of three exceptional vacuums in different styles. Choose the compact Upright model in order to access superb suction and effortless steering. 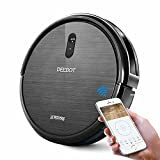 This vacuum features superlative cleaning power, thanks to its strong suction, and it has a dynamic swivel steering system which is beyond compare. If you love upright vacuums, you’ll find that this one is truly impressive. The second vacuum in the Lift-away series is the Powered Lift-Away. Don’t let its compact size fool you…it’s a vacuum which provides exceptional performance! When you choose it, you’ll be able to enjoy a truly agile vacuum which is easy to use and perfect for all kinds of vacuuming. 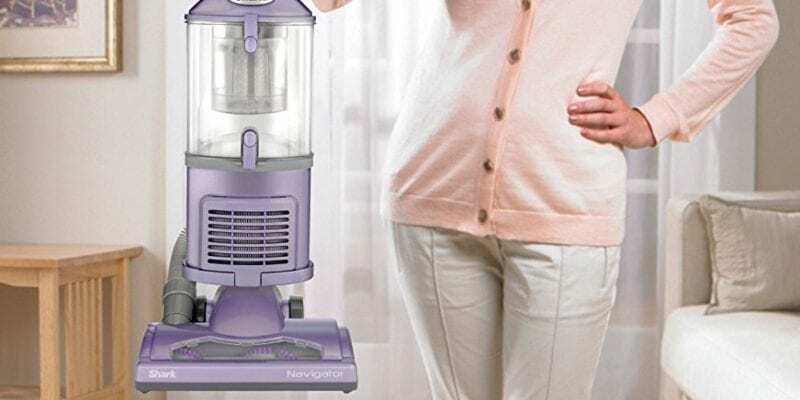 The last vacuum in this collection is the Lift-away Classic. It’s perfect for people who need to vacuum larger areas. This powerful vacuum is very reliable and easy to use and it offers the ultimate in “floor to ceiling” cleaning performance. This series was created in order to assist people with caring for their hard flooring and carpeting. Each vacuum in this collection is equipped with innovative DuoClean Technology! Now, let’s look at the Shark vacuums in this collection. 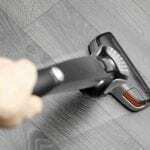 The Shark Rocket with DuoClean Technology features all of the best elements from the Rocket collection and it’s ideal for vacuuming all types of flooring. The Shark Rocket DeluxePro features a dust cup which is twice as big as average. This vacuum is also ultra-light, so using it is a total breeze. While it offers heavyweight cleaning performance, it weighs in at under nine pounds, so you’ll find that it’s so comfortable to utilize. The third vacuum from this series is the Shark Rocket. 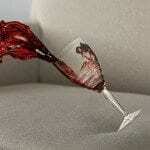 It’s very light and it has so much suction. 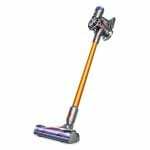 Also, it will transform into a convenient hand vacuum which is ideal for ceiling to floor cleaning. The last collection is the Navigator Series. This collection is the biggest from Shark and it features sixteen vacuums. We can’t detail the names and features of each vacuum in the series here, due to space constraints. However, we can talk about the versatility, convenience and dependability that this collection is known for. This vacuum lineup offers some amazing options at different price points. Choose a basic, mid-range or high-end style from the Navigator collection in order to access superior cleaning performance, day in and day out. To help you understand why this collection is so impressive, let’s showcase one style from the Navigator Series. It’s the Shark Navigator Powered Lift-Away and its model number is NV581. This vacuum will convert to a canister with the touch of a single button. 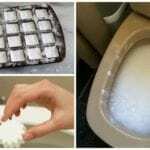 Switch to the canister setting when you need to do deep cleaning of areas which are hard to get at. You’ll find that motor power is consistent for the default setting and canister setting. Also, this upright style comes with a canister that is removable, as well as headlights of the LED type and super-practical swivel steering. As a bonus, it has a HEPA filter, which is ideal for removing allergens from interior environments. We’ve checked out a lot of Shark vacuum reviews and we believe that all three collections are premium vacuum series. Customers love the ease and convenience that they access when they use their Shark Vacuums. As well, they enjoy the dependability of their vacuums, as well as their attractive designs. These vacuums are modern and stylish choices which deliver wonderful performance. In addition, you’ll be pleased to know that there are lots of Shark vacuum parts available. If you need a replacement part down the line, you won’t have any trouble finding it. Do You Want to Buy Online? If you want to buy a Shark machine online, you should know that their top models are available right here for online purchase. 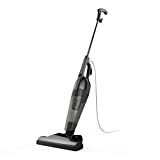 Amazon offers the official Shark vacuum cleaners for competitive prices. If you’re an Amazon fan, you may want to pick up a new vacuum from Shark today. 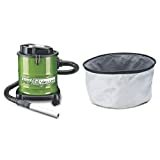 If you order from Amazon, you’ll get the real thing and you’ll be able to read plenty of customer reviews of vacuums from all three Shark collections before making a final decision about what to buy. Buy a New Shark Vacuum Today. We believe in this brand. 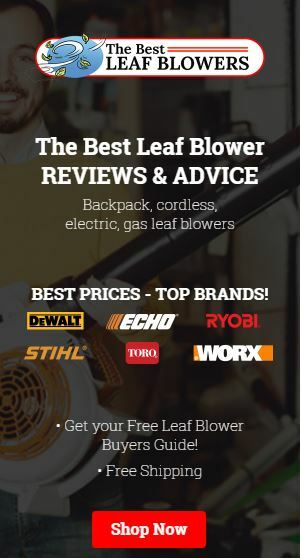 It’s a brand that delivers for customers, whether they need basic models, mid-range designs or high-end vacuums. So, why not order a new vacuum from the Shark Vacuums brand today?